The Property Beat is a real estate talk show with hosts Cliff Perotti & "Lisa P". 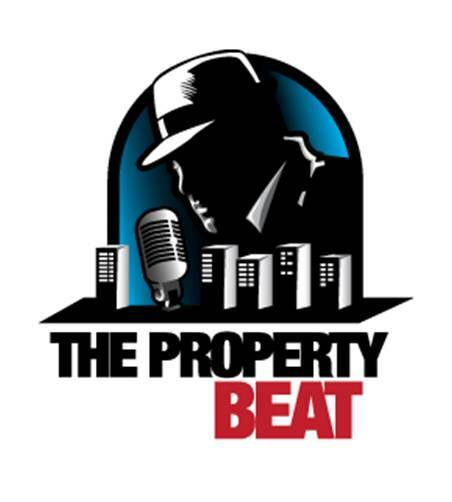 The Property Beat was initially launched by producer Cliff Perotti in January of 2011 as a podcast on blogtalkradio.com. Originally featuring guests and content for real estate industry professionals, we changed the format of the show to be focused on the general public. "Lisa P" joined Cliff as co-host in 2013 and together they have been providing valuable information, while having a good time with their listeners. The show currently airs on Wednesday mornings at 10 am on KLOK 1170 AM in the San Francisco Bay Area. Sign up for email updates from The Property Beat.